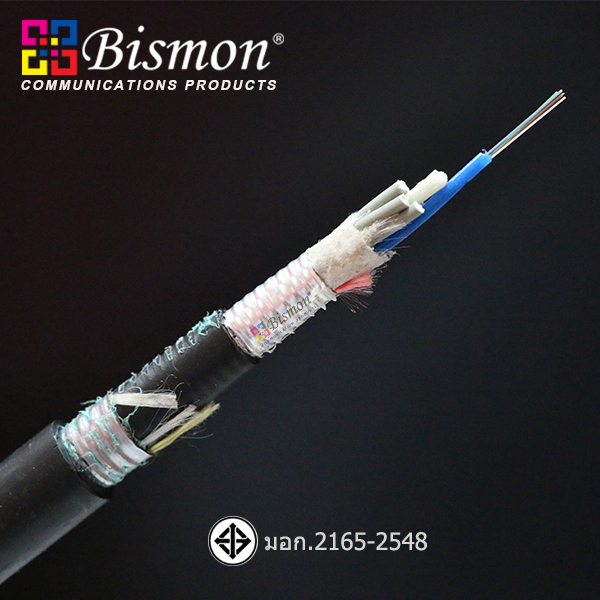 24 Core Outdoor Direct Buried Double Jacket armored Single-mode 9/125um (G.652.D), The cables are ideal for installations that require a rugged armored fiber cable to be buried directly in the ground or for installation in conduit where rodents are still able to get inside. The corrugated steel tape has excellent water blocking abilities, providing a protective barrier between the fiber cable and the elements surrounding it. With an operating temperature range of between -10?C and 70?C, you can be sure that the armored direct burial fiber cable will be well protected in harsh conditions.